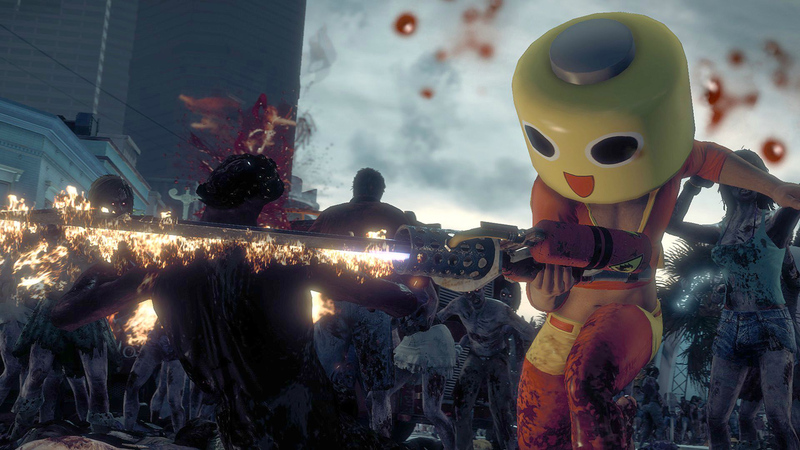 Capcom Game Studio Vancouver, best known for the Dead Rising series, is expanding. A number of full-time positions are now open as the team focuses its efforts on Unreal Engine 4 going forward. 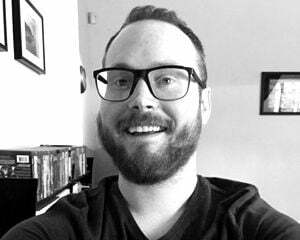 "We have some ambitious visions for where we want to take our next games and while our previous proprietary [Forge] engine served the needs for the projects at the time, shifting to Unreal Engine 4 delivers the right tools for our future direction," said studio director Joe Nickolls. "Using this industry leading engine also allows us to quickly integrate new talent onto our projects so that we can focus on pioneering new world class entertainment." It seems likely we'll get another Dead Rising before too long -- and sure, that would be fine! -- but I'd like to see what else Capcom Vancouver is capable of making. Give the zombies a rest.